Welcome to 4142 Barrett Road. 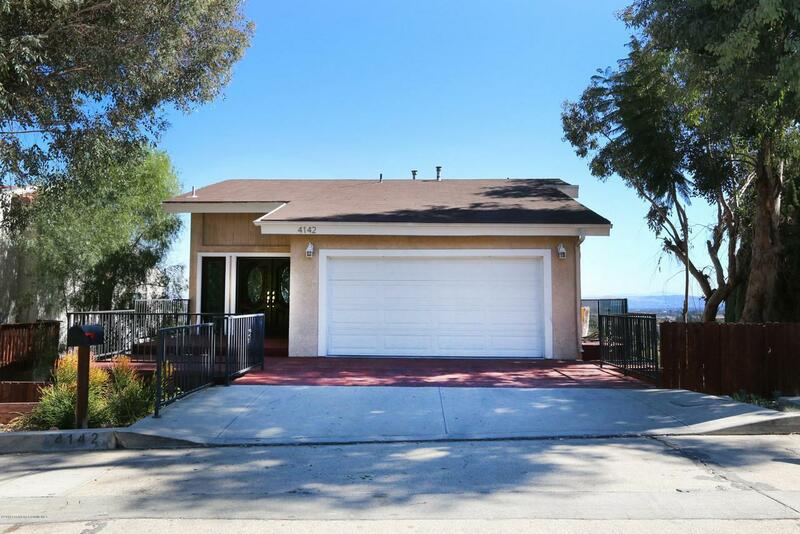 Located above El Sereno, this beautiful hillside home has a great layout only matched by its amazing panoramic views of the San Gabriel Valley! The property features a spacious living room, open kitchen, master bedroom with a private balcony to enjoy the views, 2 spacious bedrooms, 2 full bathrooms and 1 guest 1/2 bathroom on the top floor. 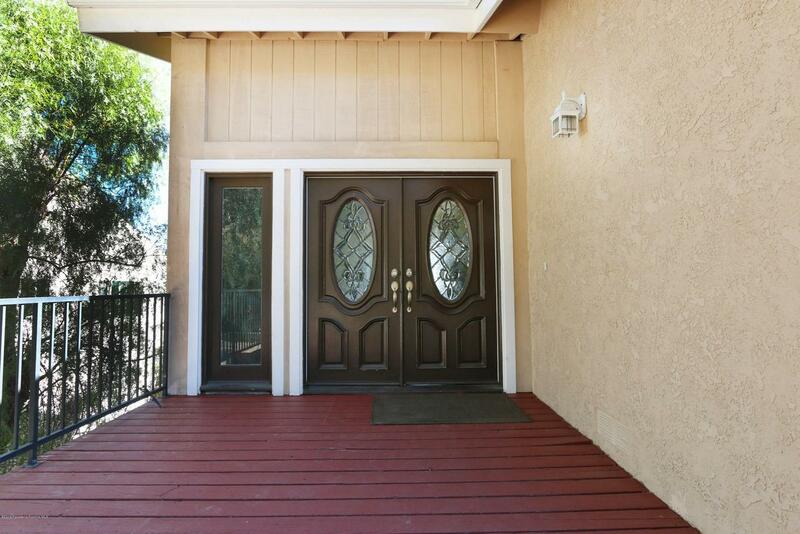 In addition, a 2 car garage and off street driveway parking are available. 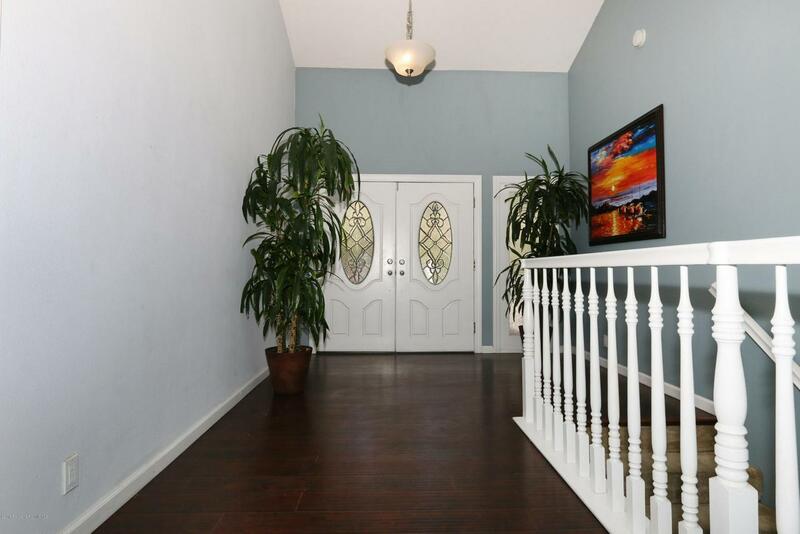 This 1,718 square foot home sits on a large 9,461 square foot lot. If you're looking to add more usable space, the accessible basement can be potentially converted for more storage, a home gym, office or a whole separate living area.Living here you are close to Alhambra, South Pasadena Highland Park, and Downtown Los Angeles. You'll have easy access to schools, grocery stores and enjoy some of the local shops such as East Side Cafe, Antigua Bread, and Charlie's Trio. Come check out this hillside gem! 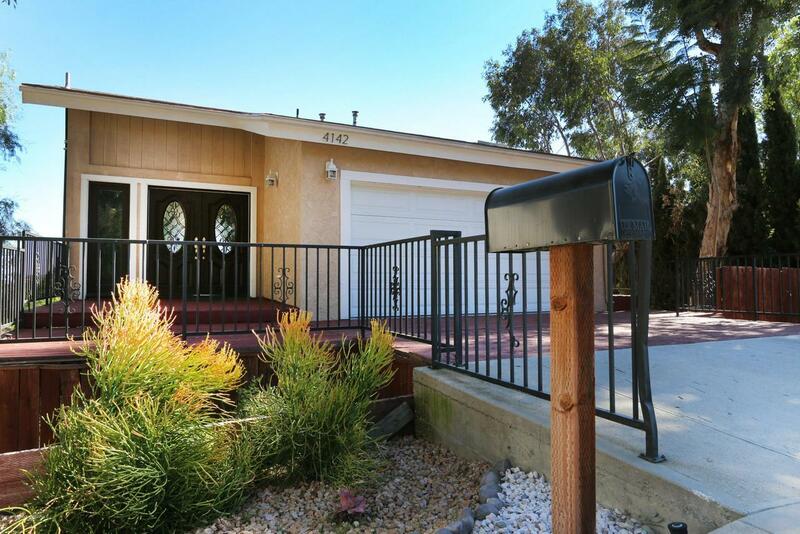 Sold by Carlos Castaneda BRE#01974703 of Townsquare Real Estate Partners Inc.. Listing provided courtesy of Carlos Castaneda DRE#01974703 of Townsquare Real Estate Partners Inc..